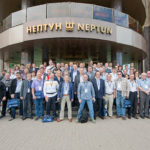 The Conference was held in St. Petersburg on June 22-24, 2016. 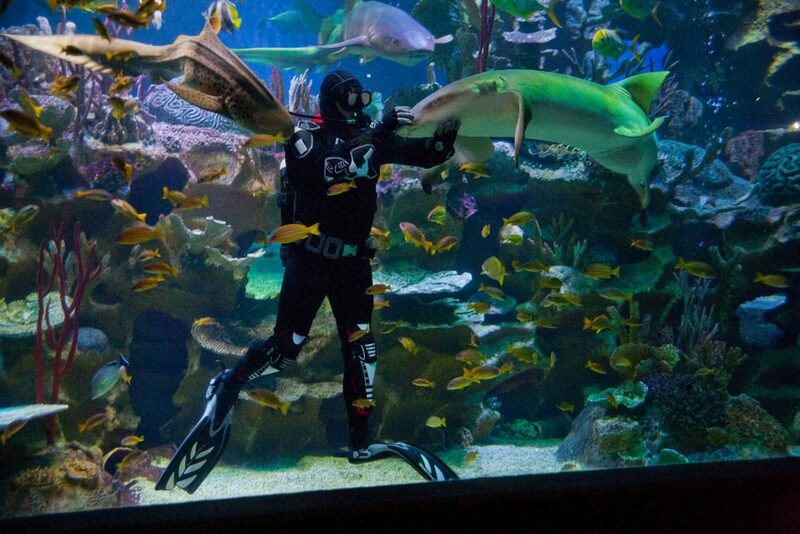 The event was dedicated to the 10-years anniversary of St. Petersburg aquarium. 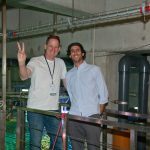 It was aiming at experience exchange among experts from different countries, working in designing and exploitation of public aquariums. More than 120 participants took part in the Conference. 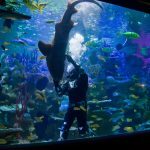 As agreed the 3d International Conference on Public Aquarium will be held in St. Petersburg.